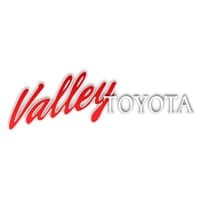 Toyota Hybrid Vehicles - Valley Toyota in Chilliwack B.C. Refined again and again in the 20 years since it first emerged, today’s Prius is even more fuel efficient, achieving a combined city/highway fuel consumption rating of 4.5 liters per 100 kilometers. 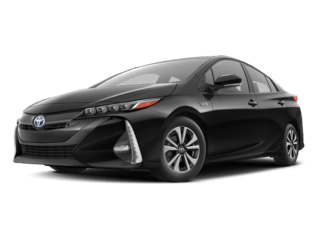 Compared to other plug-in hybrid options the Prius Prime offers an impressive charging time of five hours and 30 minutes on a standards household outlet and less than half that time on a dedicated 240-volt outlet**. The total combined driving range of up to 1,035 kilometers * is enough to take you from Toronto to Quebec City without ever pulling over to refuel or recharge. 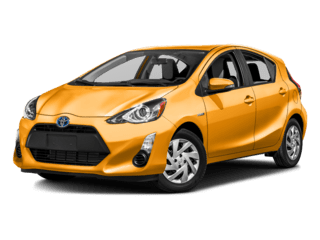 When not in EV mode, the Prius Prime can deliver an impressive city/highway fuel efficiency rating of 4.3 l/100 km. As well as the sharp, sporty lines, the interior has the perfect balance of comfort and technology. 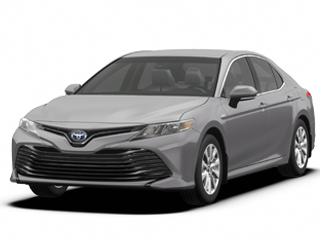 The Camry Hybrid features Toyota’s Entune™ system for music streaming, voice-activated controls, and integrated navigation and also Safety Connect, App Suite Connect; Destination Assist Connect, and Scout GPS Link. The 2018 Camry Hybrid also comes with available technologies like a 10-inch Head-Up Display, Bird’s Eye View camera with perimeter scan, Intelligent Clearance Sonar and Blind Spot Monitor with Rear Cross Traffic Alert. 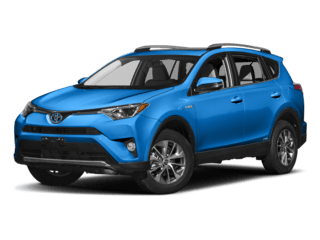 With available features like Smart Key system, Hands-Free Liftgate, and Bird’s Eye View camera, the RAV4 Hybrid also has the features to bring convenience and inspire confidence at every stage of your journey. 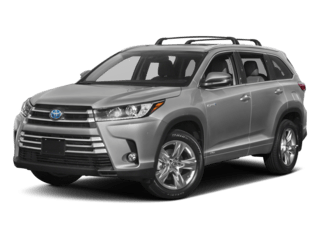 If you’re looking for an efficient 7-seater SUV or a hybrid with room for eight then look no further than the Toyota Highlander. 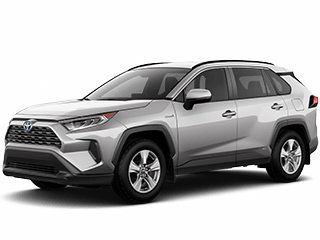 As well as power, you can rely on the Highlander for comfort and convenience for the driver and the rest of the family. With eight-inch display, Driver EasySpeak, Siri® Eyes Free, Backup Camera, available Bird’s Eye View camera, are all there to help make the drive a little easier. Meanwhile, available three zone independent climate control, and six-speaker system will keep passengers comfortable and entertained wherever you go. The key reason behind the impressive fuel consumption numbers is Toyota’s Hybrid Synergy Drive system. Hybrid vehicles are powered by both an electric motor and conventional gas system. Hybrid Synergy Drive finds the perfect balance between the two, constantly monitoring driving conditions and seamlessly manage power flows between the two systems. The result is fantastic fuel efficiency without sacrificing performance — a powertrain that’s up to 70 percent cleaner than conventional gas engines and diesel. As well as getting impressive fuel efficiency all Toyota Hybrids come equipped with Toyota Safety Sense™ – an advanced suite of safety features. 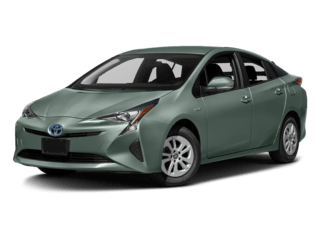 The Prius, Prius v, Prius Prime, Camry Hybrid, RAV4 Hybrid, and Highlander Hybrid come with Toyota Safety Sense P which comprises Pre-Collision System with Pedestrian Detection, Lane Departure Alert with Steering Assist, Automatic High Beams and Dynamic Radar Cruise Control. Drivers should always be responsible for their own safe driving. Please always pay attention to your surroundings and drive safely. Depending on the conditions of roads, vehicles, weather, etc., the TSS systems may not work as intended. ** Always plug-in in accordance with Owner’s Manual.